Chicago visits Seattle in this week’s early game, and the stakes are high for both sides. 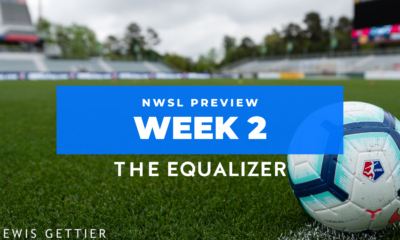 For Seattle, a win would keep separation between the Reign and whomever ends up in third place, one step closer to ensuring a semifinal at home, while for Chicago, three points would vault them into the playoff spots, pushing Orlando out. 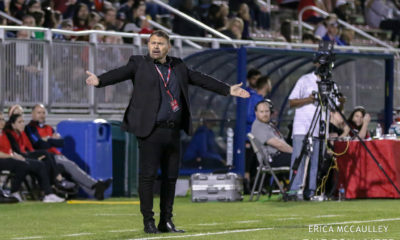 Both sides are in good form – each unbeaten in three matches – and both will have to work hard to break down the stout defense of the other. Chicago enters this match with two points in their favor. 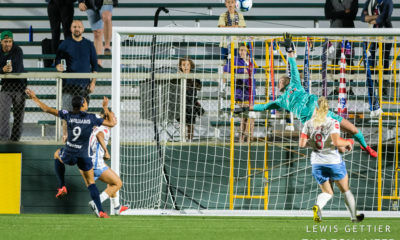 One, they recorded the only goal so far in the two meetings between these teams this year, a late Kerr goal off a brilliant assist from Yuki Nagasato that cut out Seattle’s entire backline. Kerr will be hovering at their shoulders all night long, so Megan Oyster and and Lauren Barnes will need to keep a close eye on their shape and spacing to cut out any balls trying to play Kerr in behind. 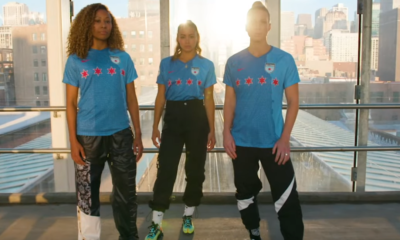 Although other players can and have scored, the Red Stars still have a tendency to funnel their attack to and through the Aussie, so she’s the one to watch. Their second advantage is the late addition of Megan Rapinoe to the injury report, rendering her out for this match. Rapinoe not only leads the team in goals, she’s better than nearly anyone in this league at drawing a defender out, only to make a cutting run inside the space vacated. Seattle will not be as dangerous on the flanks without her, not to mention the absence of Bev Yanez and Elizabeth Addo as well. The battle between Casey Short and Theresa Nielsen, both excellent 1v1 defenders, will keep that side busy, while on the other, Arin Gilliland is likely to push high against Christen Westphal. Seattle probably has an advantage on set pieces, which Chicago struggles to defend, so keep an eye on free kicks and corners. 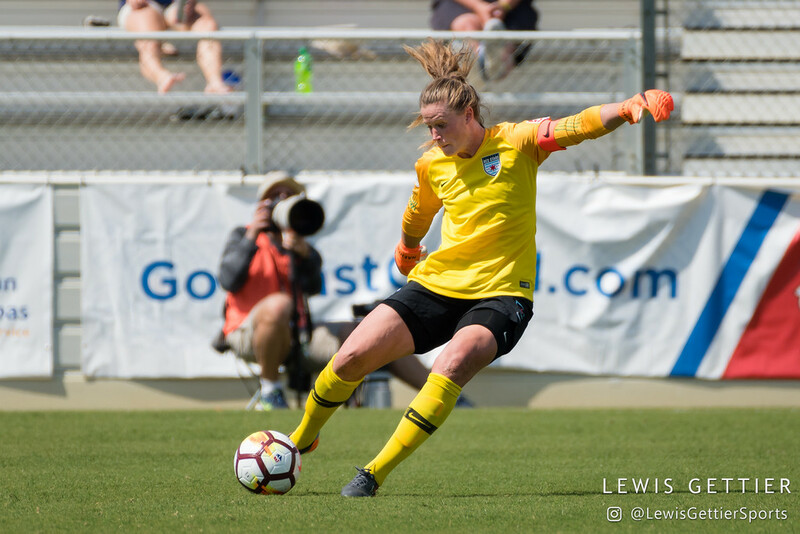 Alyssa Naeher can also be hesitant off her line, so the Reign would do well to try to draw her out into no-man’s land – if they can get past Katie Naughton.